Use these highly-recommended tools to supercharge your HubSpot sales and marketing stack. What It Does: It allows data to be pushed from HubSpot’s contact database into templated documents, such as proposals, contracts, strategies, etc. Value of Integration: We just create the templates we need and use most often, inside of Pandadoc, inserting custom fields that reference data points in HubSpot. When we need to run off a new document for a client or prospect, we simply fire up the contact record in HubSpot, select the required template from the Pandadoc section, and hit create! It couldn’t be simpler and has reduced the amount of time it takes to create important documents by hundreds of man hours monthly. 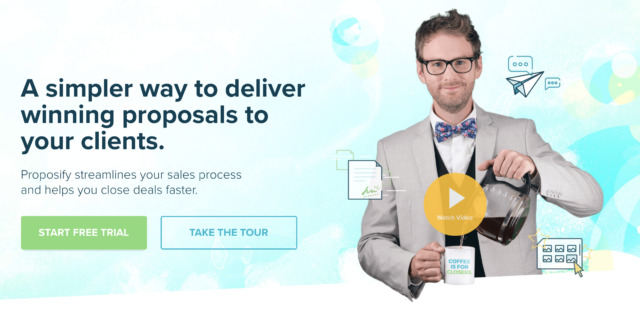 What It Does: We can create templated proposals quickly and efficiently. Value of Integration: It updates the deal stages, and amounts. We can also see when people are opening our emails! What It Does: Salesforce CRM is a cloud based customer relationship management system which helps improve the relationship with your customer and the only CRM that offers the full range of features and functionality, including Sales Cloud, Marketing Cloud, Service Cloud, Analytics Cloud, Data Cloud, Community Cloud, App Cloud, and IoT, serving more than 150,000 customers. Value of Integration: The integration between HubSpot and Salesforce is a bridge between your marketing database and your sales database, allowing activity and information to move seamlessly between the two. With the HubSpot Salesforce integration your sales team will consistently have the most up-to-date leads from your marketing team and your marketing team will know the latest information on those opportunities. What It Does: Some of our clients run their businesses or in some cases their sales and CRM on Dynamics. Bedrock Data allows Hubspot integrate with Microsoft Dynamics. Value of Integration: Dynamics integrates with Hubspot through an integration tool called Bedrock Data. The value of this integration is that it enables companies to get all the benefits of Hubspot whilst maintaining the existing CRM and ERP functionality of Dynamics. What It Does: In our case it is B2B Lead Generation. 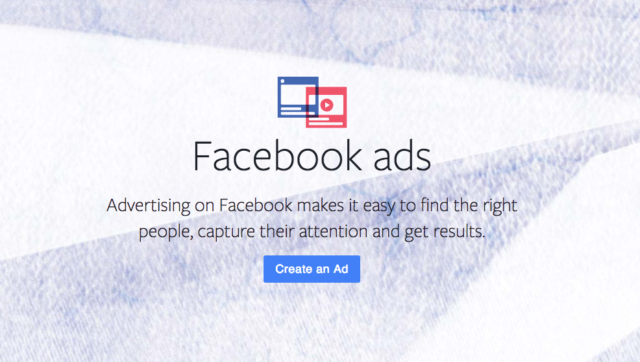 Value of Integration: Through the HubSpot Ads Add On, we can attribute leads to the exact Facebook campaign ad set and ad creative. Value of Integration: We use inbound marketing to help drive sign-ups to our clients’ events. We love the fact that we can integrate Eventbrite with HubSpot. It allows us to track contacts all the way from ‘attract’ content through to event registration and beyond! 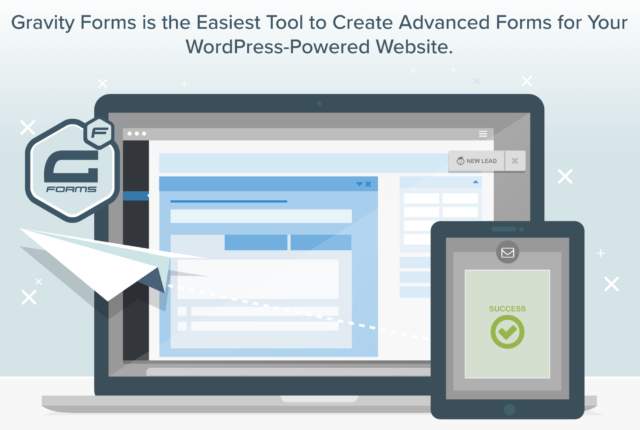 What It Does: WordPress Plugin that allows for easily styled forms. Value of Integration: The plugin allows us to tie in our clients current standard or conditional forms directly with specific lists in Hubspot. Hubspot allows us to easily put these contacts into workflows and get them into a nurturing campaign. 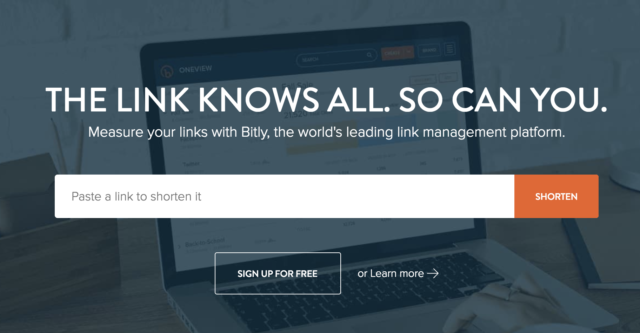 What It Does: Bitly is a web-based service that allows you to customize shortened URLs. It also allows users to track performance on specific links. Value of Integration: HubSpot makes it easy to integrate with Bitly – just log into the Bitly account you want to connect to a specific HubSpot portal and prompt HubSpot to request access via the social media settings panel. We use Bitly to shorten all links in our social posts. We use fewer characters showing users where to click and more characters telling them why they really want to. What It Does: This tool makes it easy to create effective landing pages quickly. Value of Integration: Landing pages are used in multiple ways in content marketing and automation. By integrating Unbounce with Hubspot, a company can create a good landing page very easily. What It Does: I can see all of my metrics in one single dashboard. I am interested in learning how my customers are performing with the KPIs I dictate and create (not HubSpot) and also I want to see my performance as an agency, measure my average conversion rates, traffic rate, etc. I can add the information from all of my HubSpot accounts in the calculations. Value of Integration: For me the value is the simplification of the integration, not having to creating an API for them to communicate and the value is providing answers for me and my team without having them go into HubSpot. What It Does: It’s hard to imagine a better tool to gain insight into UX than Hotjar. 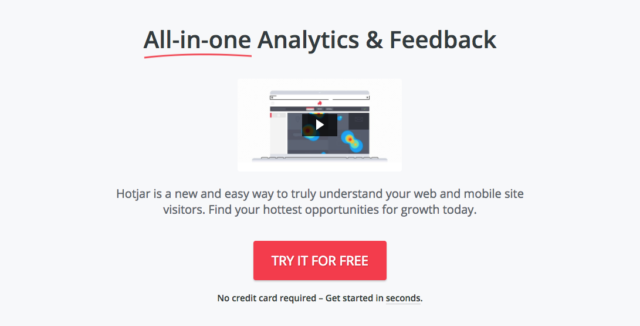 Filled with heatmaps, visitor polls, screen recordings, Hotjar acts less like a stalker of consumers and more like a conversion optimization baller. As your website gets more traffic, your need for data increases: It’s less about the amount of traffic, and more about the quality of traffic. Value of Integration: Like all good things in HubSpot, Hotjar integrates their polls into HubSpot to help gain insights into customer data. Once you complete set-up, the magic happens. The information from the polls gets added to the contact timeline of leads creating an opportunity for marketers to learn more about their visitors outside of the usual fields in HubSpot. This visitor feedback leads to building personalized email marketing campaigns. What It Does: Provides a great webinar experience to prospects. Value of Integration: Integrates to enter webinar registrants into HubSpot and communicate with them. 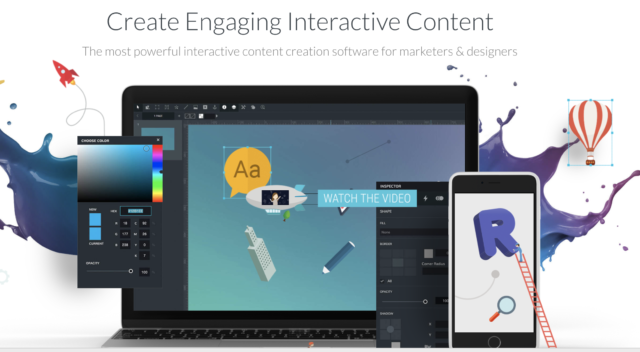 What It Does: This tool allows us to create dynamic and engaging interactive content for our clients, without requiring developer support. Value of Integration: This tool allows for direct integration of HubSpot forms, which facilitates seamless lead flow integration from inside the interactive module. It’s seamless and intuitive. What It Does: It helps us write content that connects well with our audience. It has a lot of tools and reports that show us what resonates best with our audience and has helped up identify our customer personas. Value of Integration: Seamless and so easy it took us less than 3 minutes to integrate. 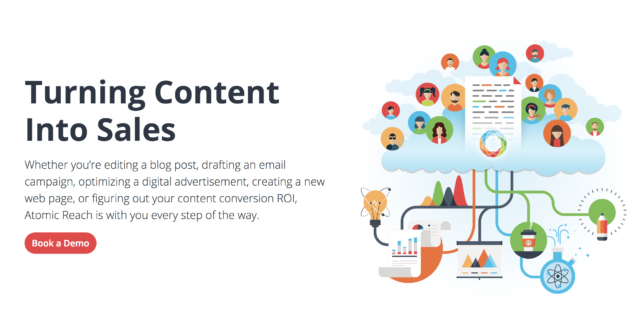 It pulls content from our Hubspot blog and marketing emails, shows us how to make more relevant to our audience and saves it back to Hubspot. 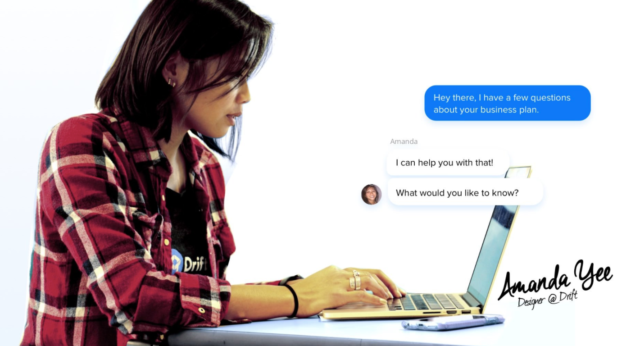 What It Does: Zapier is a means to connect Hubspot to a huge selection of other third party web applications and perform automated tasks. If you use WooCommerce for orders but need those customers added to your HubSpot database, Zapier makes it possible. If you prefer to use Google Sheets or SmartSheet or AirTable to manage orders, Zapier can feed them from HubSpot. 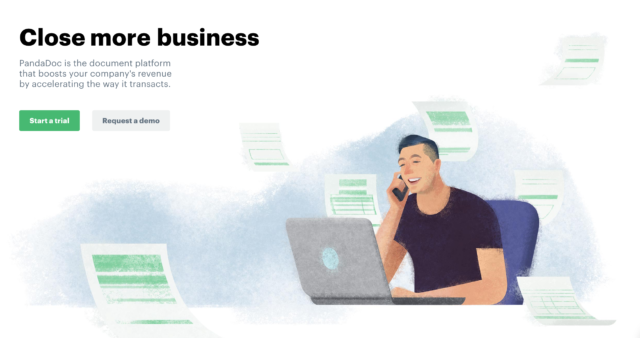 If you prefer to use TypeForm for their form branch logic and user experience over the standard HubSpot forms, Zapier is your connector. Value of Integration: Zapier enables all sorts of integrations with third party apps to make HubSpot to do incredible things, and requires zero understanding of code. What It Does: It helps us integrate almost anything we need to Hubspot, be it lead gen form responses from Facebook and Linkedin all the way to different platforms our clients work with. Value of Integration: It works with theHubspot’s API to push / pull data accordingly. HubSpot recently announced a recommended list of apps just for startups, based on the popularity of the apps in their ecosystem, including many of the ones listed above: Databox, Eventbrite, Uberconference, HotJar and two tools we use every day: Zapier and SurveyMonkey. As a startup ourselves, we’re honored to be on this list of heavy-weight SMB software companies. But, we also think the list is missing a really important one: HubSpot CRM. We used the free version of the HubSpot CRM for a year before we splurged on the HubSpot Marketing software.